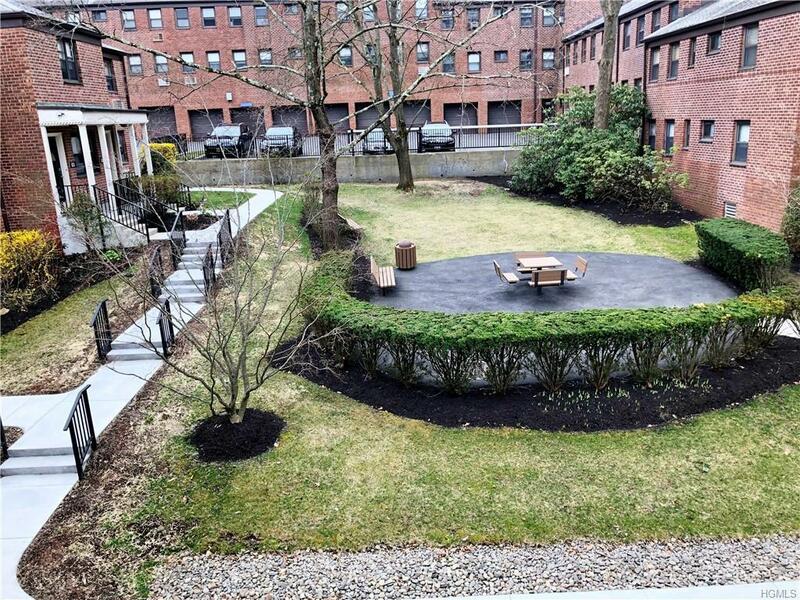 New to the market, a Top-Floor unit in sought after Garden style Beacon Hill Co-op complex, with private pool & playground on premises. 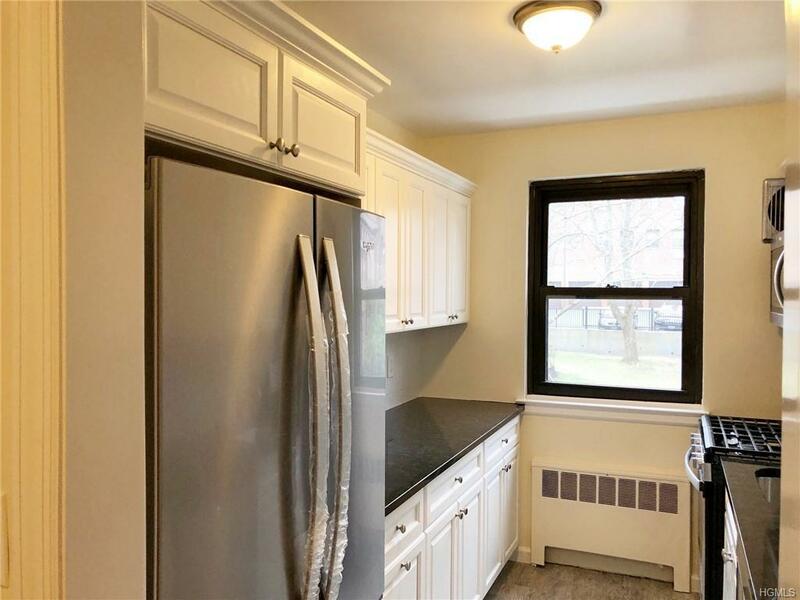 Two bedroom unit offers bright & spacious Living Room / Dining area, spacious newly renovated kitchen White cabinets with Black granite countertops. Master Bedroom, renovated hallway Bath, and a second Bedroom. refinished hardwood floors throughout, and closets galore. Ample parking in the complex & streets, garages are on a wait-list status. 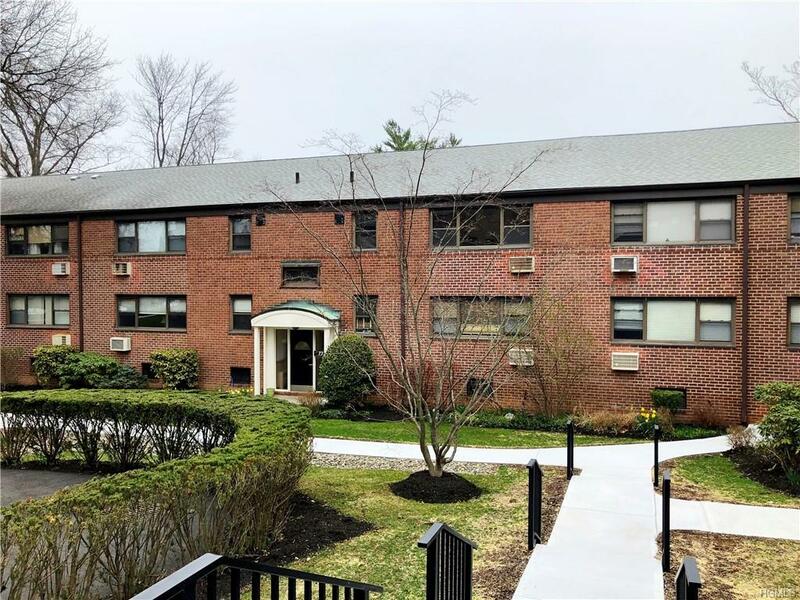 Close proximity to town, shops, restaurants, and Dobbs Ferry Metro-North station, shuttle bus to train schedule during rush hours, Convenient to major highways, approximately a half hour commute to NYC. Maintenance doesn't reflect basic STAR exemption. 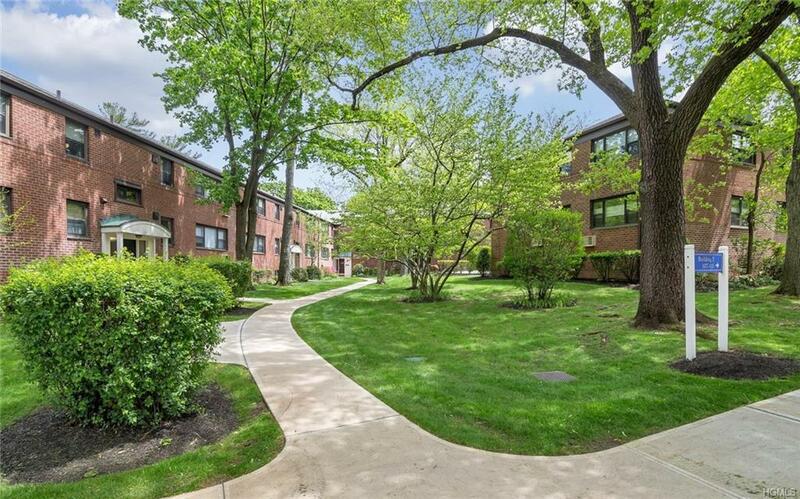 Listing courtesy of Fatin Beiner of Julia B Fee Sothebys Int. Rlty.